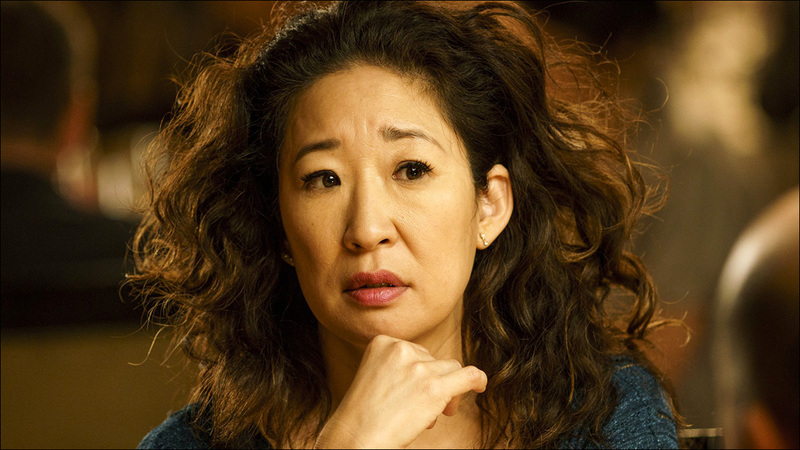 An interview with Sandra Oh, who is the first woman of Asian descent to be nominated for a leading actress Emmy for her excellent work as Eve Polastri on the BBC America spy thriller Killing Eve. "It feels like we are experiencing a significant ripple in Hollywood, suggesting that a deeper and more persistent change is about to occur. And it's something Asian actors and creators have been waiting for, for decades." UGH. If you’ve been following the #PrettyPlaneGirl and #PlaneBae story, you’ve watched exactly how toxic social media can be for Asian women specifically, and how white people profit off of people of color in general. In a bizarre and disappointing story, a medical student accuses famous #Resistance figure Dr. Eugene Gu of sexual assault and harassment. "History is repeating itself. This time without even the pretext of war, and with added heartbreaking cruelty." "My immigration story has shaped my work -- and my whole life -- in profound ways." "What The Flip?" examines how racial stereotypes play out in the queer dating scene. In the debut episode, a gay Asian man and a gay white man swap profiles to see how their interactions with prospective suitors differ. The practice of eating dog meat is at the center of many racist stereotypes about Asians. Is it possible to reexamine both the stereotype and the practice? Joel de la Fuente stars as Japanese American civil rights icon Gordon Hirabayashi in TheatreWorks Silicon Valley's 2018/2019 season opener, the Bay Area premiere of Jeanne Sakata's Hold These Truths. "We live in a legal regime akin to a witch-demon-evil spirit system, currently being used to weave a fascism that is quickly moving from proto to actual. In the face of this, I put out a call for contributions of magic spells in response to SCOTUS’ Trump v. Hawaii decision and the incarceration of children and families in ICE concentration camps." Turns out, you can eat all kinds of food on the subway. A comic by Connie Sun. Henry Golding might be relatively unknown right now, but for the star of this summer's hotly anticipated Crazy Rich Asians -- the 31-year-old's first ever acting gig -- that's all about to change.